In the battle for the NINJAGO City, Lloyd (Dave Franco), a high school student by day and Green Ninja during the night, gets involved in a great adventure together with his secret ninja friends! 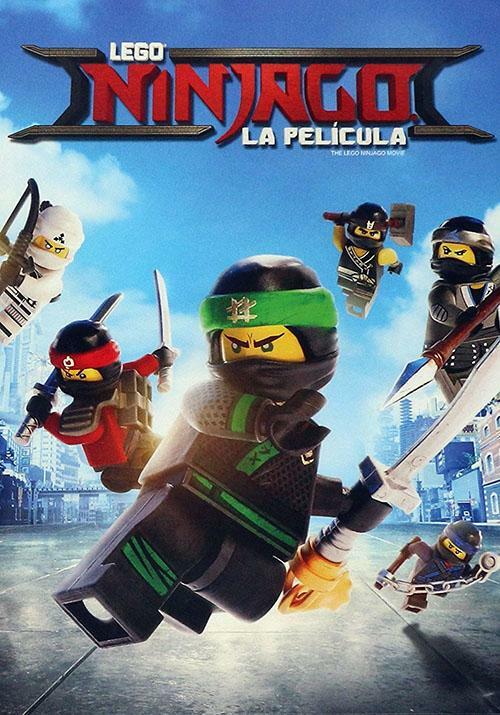 Guided by the wise and teasing Master Wu (Jackie Chan), they must defeat the evil caudillo Garmadon (Justin Theroux), The Worst Kind of the World, who also happens to be Lloyd's father. During their brave journey, they learn to work as a team and thus unleash their inner power in an epic confrontation to save the city.